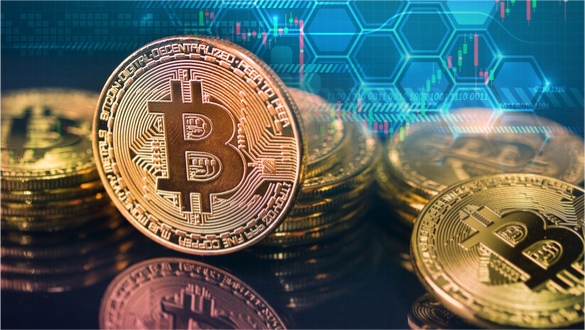 Retail’s interest in Bitcoin has decreased sharply, resulting in prices following suit this year, institutional investors have been picking up that slack. The world's most prominent cryptocurrency investment firm has recorded record inflows. According to a report published recently, Grayscale, a subsidiary of Digital Currency Group based in New York, has amassed a further $81.1 million in total investments for Q3. This represents a 33% increase from the previous quarter and brings the inflow for Grayscale for the year to $330 million. Since starting five years ago, this has been the firm’s strongest year-to-date total. By comparison, the company had raised a total $25.4 million by this time last year. Grayscale’s customer assets now total $1.5 billion. The MD Investment of Grayscale, Michael Sonnenshein, recently told CNBC that although Bitcoin prices have been going down the whole year, this has not prevented their existing clients from investing more capital in the asset. About 70% of the inflow came from institutional investors like endowments, pensions, or hedge funds. Grayscale has 9 cryptocurrency products and these are not made available to retail buyers, but only to accredited investors. The firm’s other clients are mainly family offices and individuals with a high net-worth. Grayscale added that investors still see bitcoin as the king of cryptocurrencies in spite of smaller alternatives like XRP and ether rising. In Q3, 73% of inflows were into the Grayscale Bitcoin Investment Trust (GBTC). This trust trades under the ticker GBTC on over-the-counter markets. Although bitcoin is seen as "king," is was still down more than 55% this year and according to CoinDesk, it recently traded at $6,300. According to Sonnenshein, formerly a J.P. Morgan associate, the slump was positive for investors wanting a lower price after bitcoin climbed to more than $19,000 last December. He also noted that investors are using the lower price as an opportunity to increase their exposure. The lower has price has actually resulted in a broadening of the firm’s relationships and has done nothing to decrease the pace of investments. Institutions are also starting to understand crypto better, and Sonnenshein noted that Grayscale no longer has to teach "Bitcoin 101" during meetings. Conversations now focus on transaction growth, scaling, appropriate allocation sizes and the state of the industry. In the report, Grayscale also mentioned that investments were decelerating slightly due to the summer slowdown, but this statement was not quantified. Historically, the GBTC has been trading at a premium to bitcoin, and it is down 70% this year. During 2017, when cryptocurrency and initial coin offerings went crazy, institutions tended to remain on the sidelines. Some major deterrents included regulatory uncertainty, news of fraud and security. 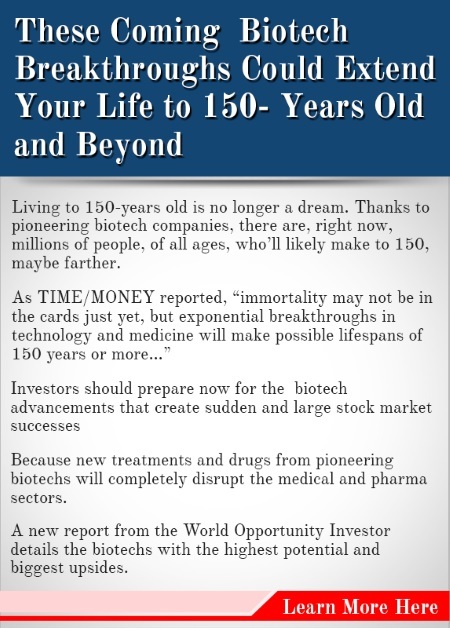 Historically careful investors are however now slowly embracing this new industry. Chief investment officer of Yale endowments, David Swensen, is widely followed. He has recently invested in a few venture capital funds that specialize in cryptocurrency and blockchain. Although it is not known if these investments were made in bitcoin, this move was seen as a bullish one for the industry. Wall Street companies like NASDAQ and Fidelity have also invested the market through various cryptocurrency products and partnerships.